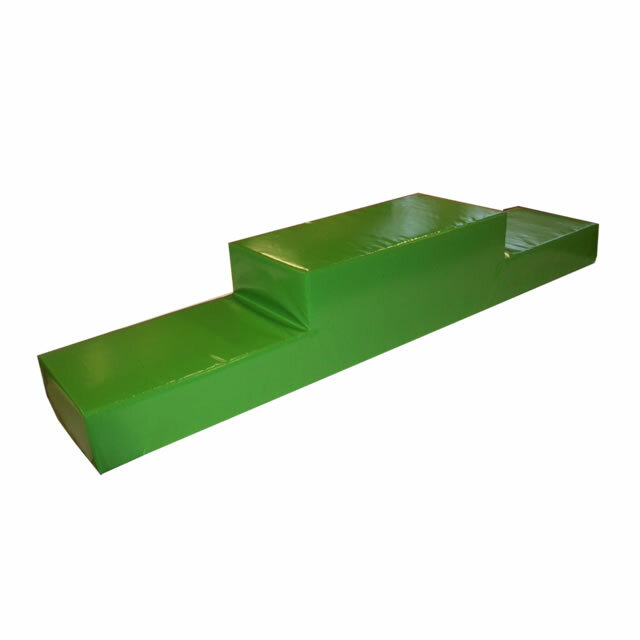 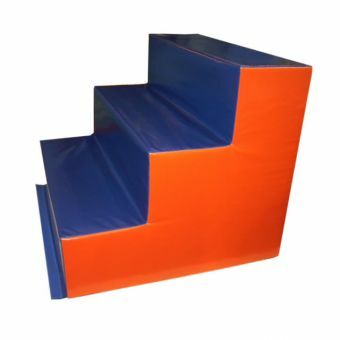 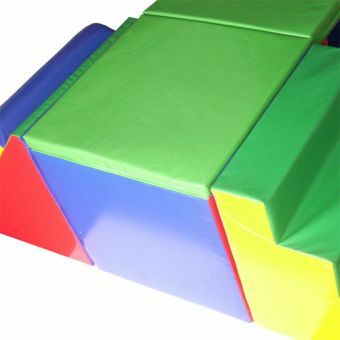 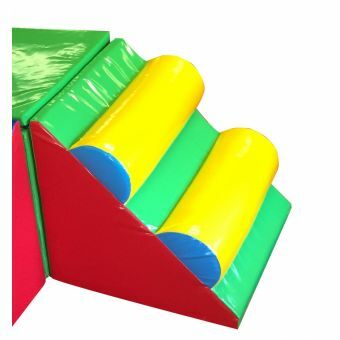 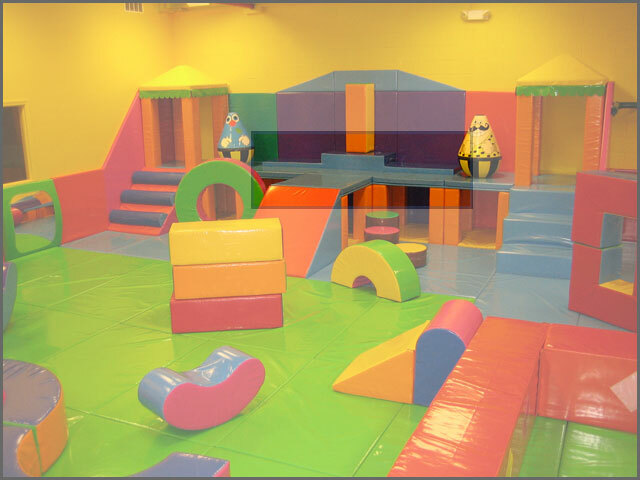 98.4" × 19.7" × 15.7"
As part of our dual level modular tunnels & huts play areas range this high quality soft play Platform is a great addition to any soft play collection. 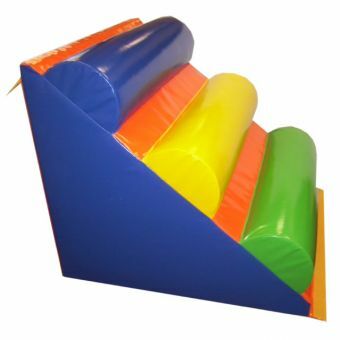 It is great fun for children of all ages and also great for learning balance, co-ordination & general motor skills. 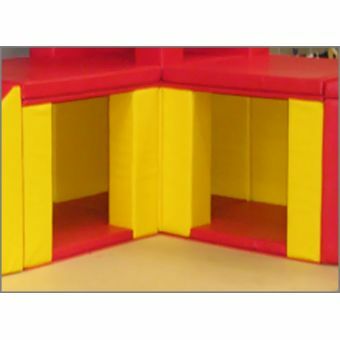 Why not group together with other items from our high quality dual level modular tunnels & huts range? Please contact us for further information & for shipping costs to your location.